Congratulations Sara Munro! 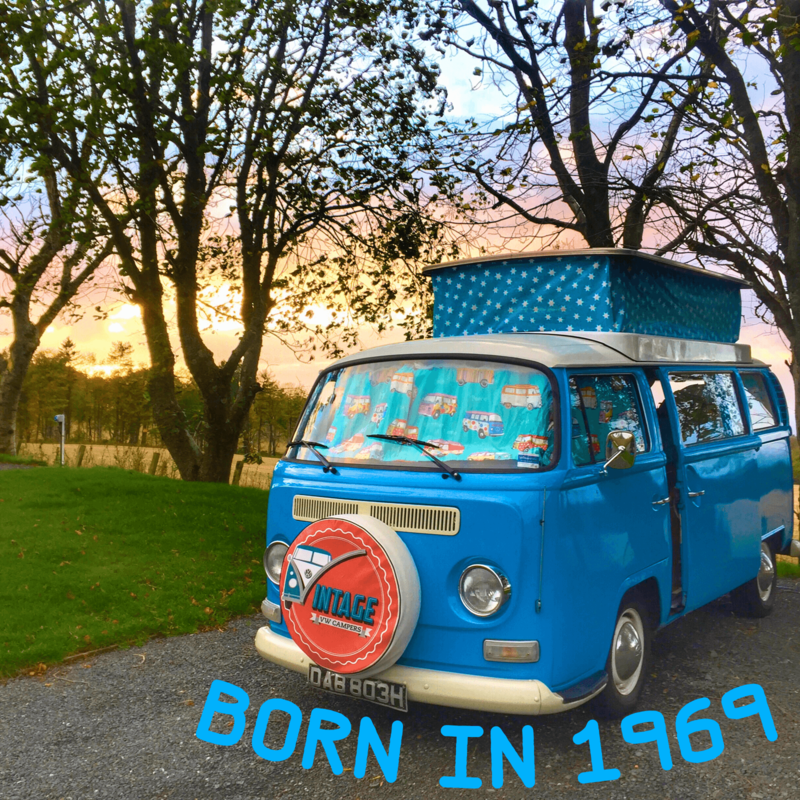 You have won a free 2 night hire of a campervan to celebrate you sharing the same special birthday as Oor Wullie VW. (More details on our Facebook page.) Thanks to everyone who took part. We'll be including a bottle of Champagne for Sara's Vintage VW Campers Adventure. We'll also be providing a bottle of Champagne to the hirers who are out with Oor Wullie on his 50th and Blondie on her 40th birthday. If you want to check if this is you... hint, we did mention the exact date on an earlier news post. Further hint, they may not even be booked for those dates yet!